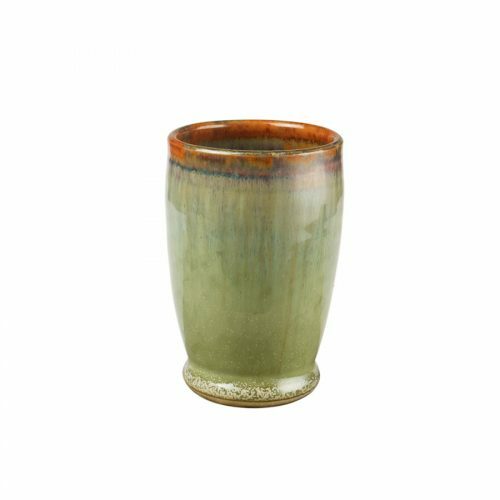 Give the gift of handmade pottery to that special someone in your life! Gift cards, once entered, will be automatically applied to your next order(s). If an order exceeds the amount of the gift card, the balance of the order must be paid with a credit card. 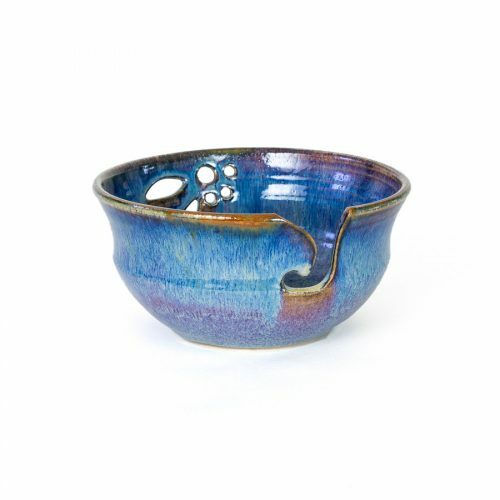 Gift cards are only valid at sunsetcanyonpottery.com. Gift cards are not valid at any other retail location that sells Sunset Canyon Pottery products. 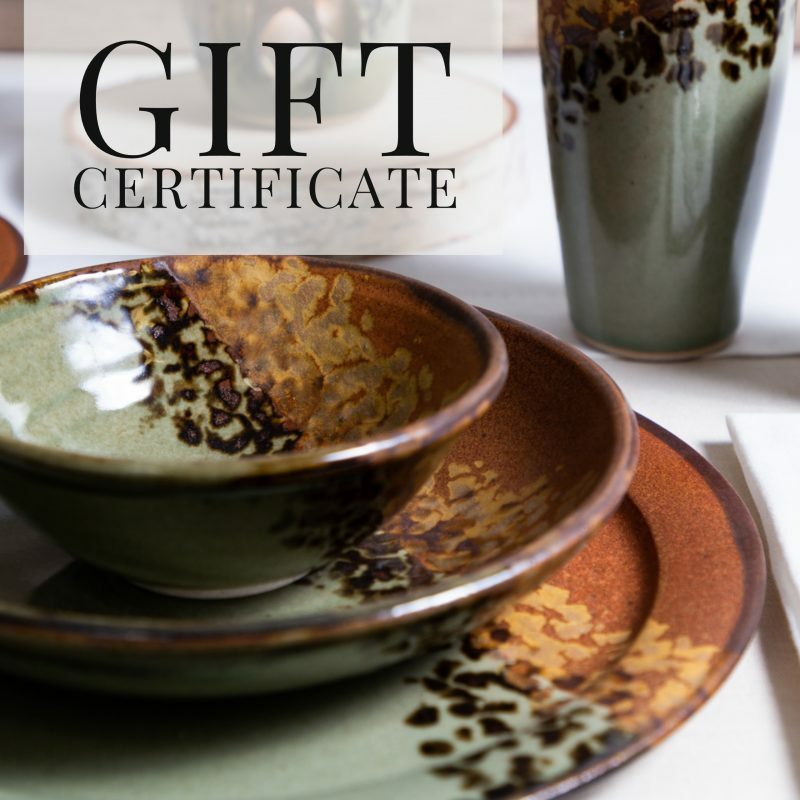 Gift cards and their use are subject to Sunset Canyon Pottery’s general Terms & Conditions. 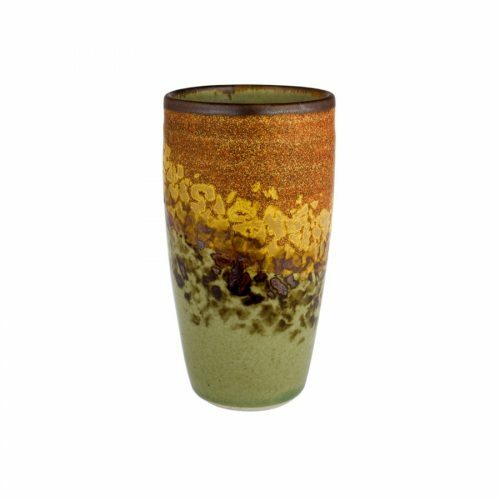 Sunset Canyon Pottery reserves the right to changes these terms and conditions from time to time at its discretion. 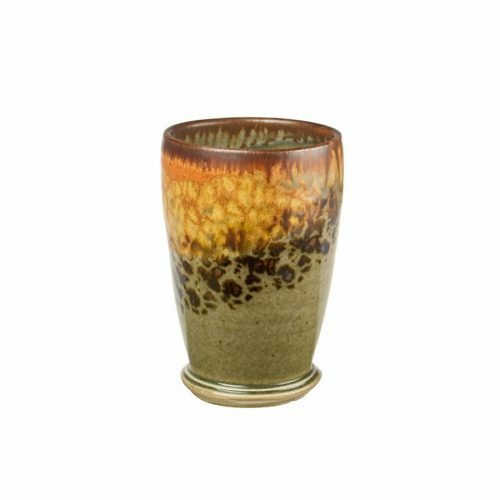 SUNSET CANYON POTTERY MAKES NO WARRANTIES, EXPRESS OR IMPLIED, WITH RESPECT TO GIFT CARDS, INCLUDING WITHOUT LIMITATION, ANY EXPRESS OR IMPLIED WARRANTY OF MERCHANTABILITY OR FITNESS FOR A PARTICULAR PURPOSE. IN THE EVENT A GIFT CARD CODE IS NON-FUNCTIONAL, YOUR SOLE REMEDY, AND OUR SOLE LIABILITY, SHALL BE THE REPLACEMENT OF SUCH GIFT CARD. CERTAIN STATE LAWS DO NOT ALLOW LIMITATIONS ON IMPLIED WARRANTIES OR THE EXCLUSION OR LIMITATION OF CERTAIN DAMAGES. IF THESE LAWS APPLY TO YOU, SOME OR ALL OF THE ABOVE DISCLAIMERS, EXCLUSIONS OR LIMITATIONS MAY NOT APPLY TO YOU, AND YOU MIGHT HAVE ADDITIONAL RIGHTS.